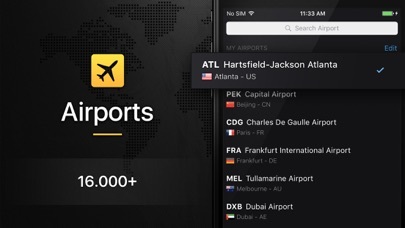 This app is so convenient to pull up airport monitors on your own phone! Previously, I would go to individual airport websites to view their flight boards. Love it! 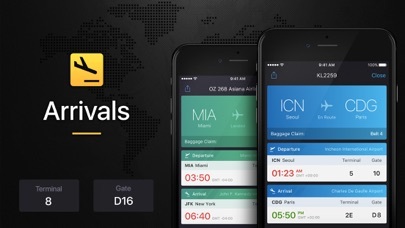 Very convenient, easy to use app for searching flight info. It’s absolutely best but It needs more details like day , date etc. And please, please remove ads. Thank you. I use this app a lot and have done for two years. 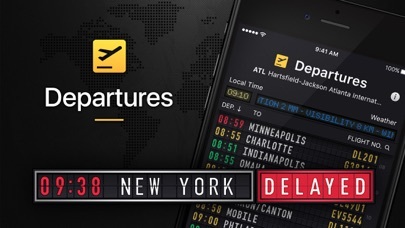 Sometimes not totally accurate when conditions change quickly but best app I know for airline departures and arrivals! 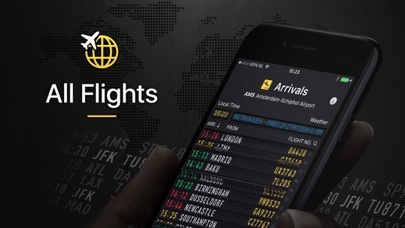 The older version distinguished between actual regional airline subsidiaries instead of listing them under their parent company and you could sort by a specific regional airline. You could also sort by aircraft type. Made it very helpful with my line of work. This simplified version doesn’t help me out much.